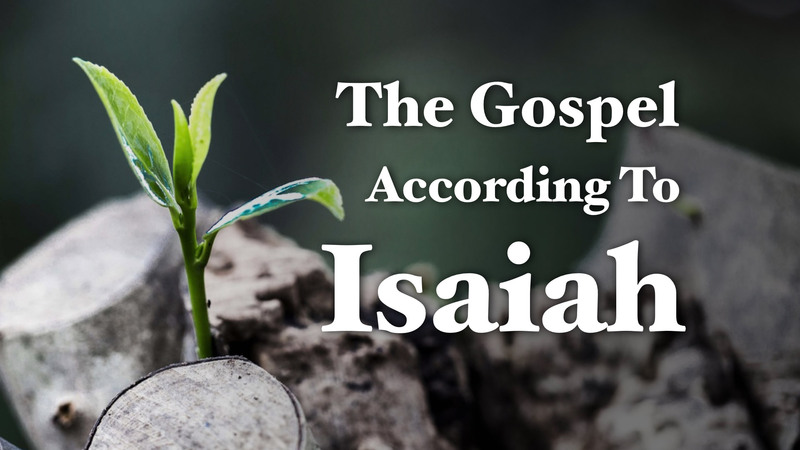 God gave Isaiah a powerful vision of what his desired Kingdom would be like. The church God imagined is a hopeful place, where new life springs up even in places where it might have seemed like hope was lost. This series looks at major themes in Isaiah and connects them to what life together should be as the church.